New colorful freeware addictive mahjong game from free-arcade-palace. Com. Feel the anxious atmosphere of the catastrophe of the end of chalk period. This is just the golden age of huge pangolins, reptiles and dinosaurs. 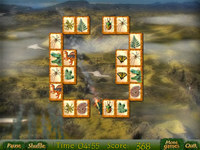 This mahjong game requires your skill, experience, memory and observation. Click at the identical tiles with two opened adjacent sides. Delete all tiles on the playing board to pass to another level. 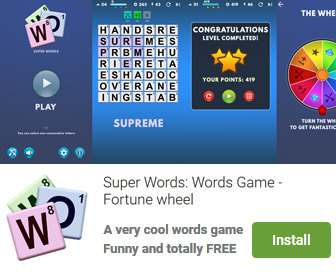 Download and play absolutely free for windows and macintosh os. Chalk Period Mahjong Mac is a game that works under . It is Free so you can download it and share it with your friends. Estimated download time for Chalk Period Mahjong Mac on a common adsl connection is less than a minute. Version 1.0 was released two thousand three hundred fifty five days ago by Free-Arcade-Palace.com. Click the green download button to download it now.